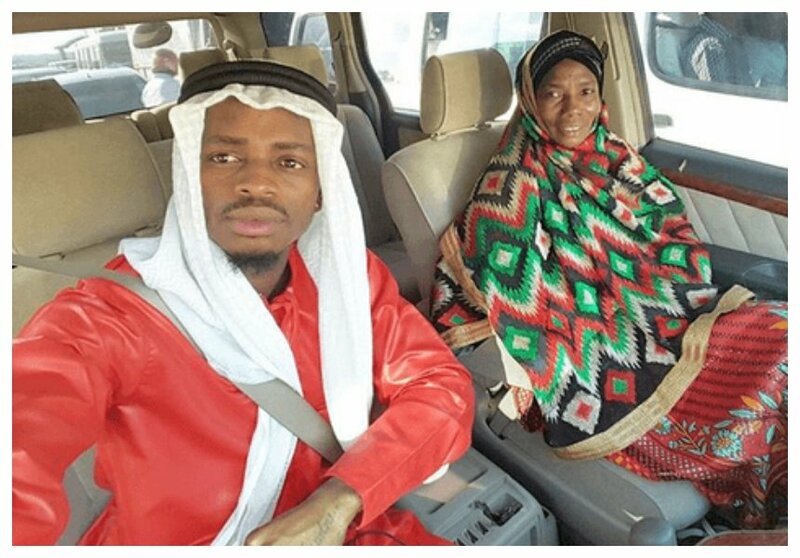 Diamond’s mother Sanura Sandra Kassim caused a stir on social media when she unfollowed her son. 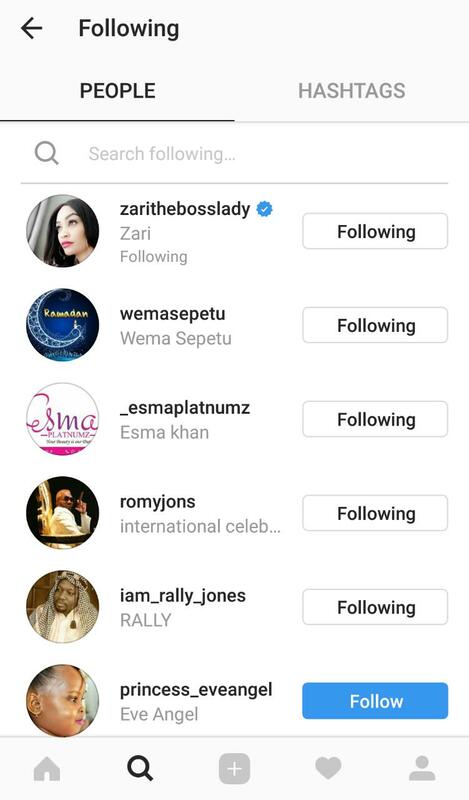 It’s not clear what caused the move but many people believe it has everything to do with Zari Hassan and Hamisa Mobetto. Some people believe the trouble in Tandale has been caused by Zari Hassan and Hamisa Mobetto. Diamond’s mother has always favored Zari over Mobetto. Even after Zari and Diamond broke up, Sanura maintained a warm relationship with her. 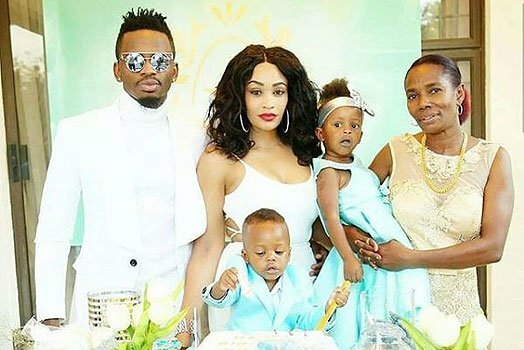 Diamond hooked up with Hamisa Mobetto after the breakup with Zari. Apparently his mother does not approve his relationship with Mobetto and this could be the reason she even unfollowed him on IG. Perhaps the silent treatment will compel him to think straight.